Aqua Club Spa is a place of wellness and relaxation with special aesthetics. Combining modern luxury with comfort and modern facilities, the Aqua Club Spa offers a variety of personalized services. Massages as well as body and face treatments for women and men. 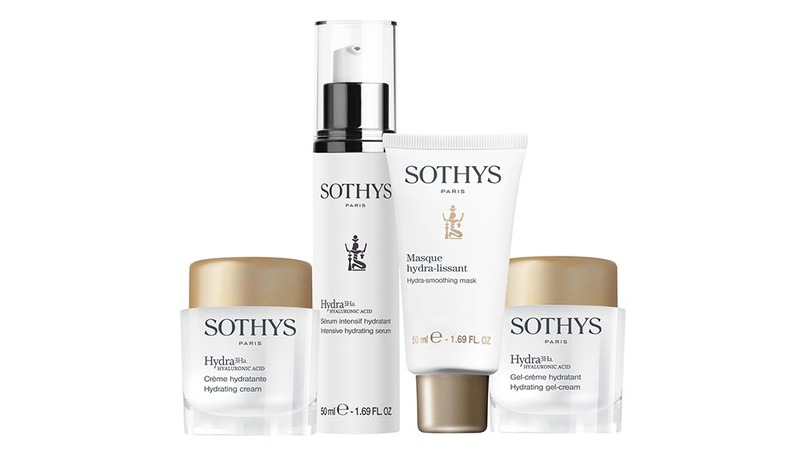 After an advanced research and ultimate care we have selected for you the outstanding SOTHYS professional beauty care products. 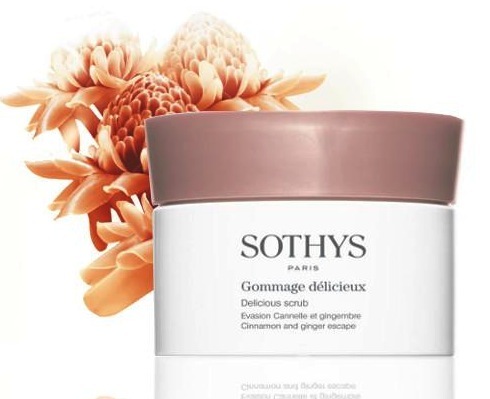 Discover by the touch of our specialized staff, the sophisticated SOTHYS world , providing solutions for all face and body aesthetic issues that concern you. In a unique, high-standard atmosphere of relaxation and well being,each treatment is a chance for escape from the daily routine, with long lasting exceptional results and respect to your skin. Volcanic stones fired from the ocean thousands of years ago used to this treatment. The constant motion of the waves, gently moved the stones and carved sharp edges. The energy from the volcano (fire) combined with the ocean waves (water) gives these stones a balanced energy force. A single treatment with hot stones and essential oils are placed properly in the body, and how beneficial relieve sensitive and stiff muscles, releasing tension and give the body calm and balanced energy flow. Choose your favorite essential oil with your spa therapist and enjoy a full sensory body escape. An exceptional treatment inspired by ancestral oriental rites : an amber and myrrhsyrup combined with a hand made terracotta stone to prepare the body for exfoliation, then body modelling to nourish and enhance the skin for an experience of pure relaxation. At the end of the treatment your SPA therapist will offer you the pumice stone for daily use at your shower. Therapy for complete relaxation and reenewal using body peeling from the dead sea. 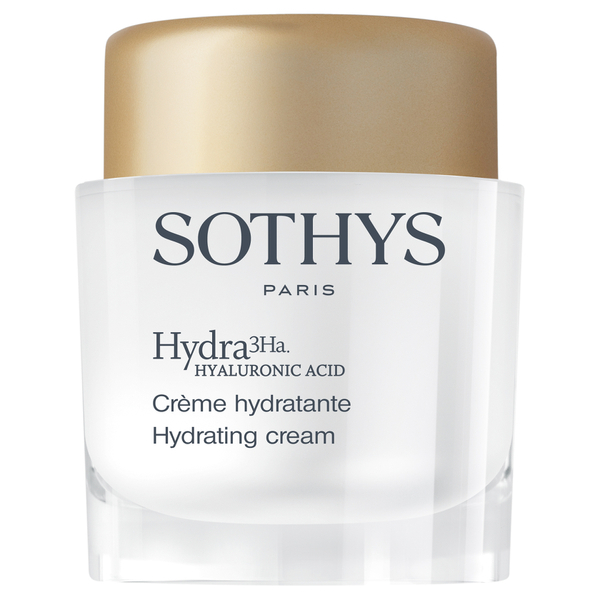 It also includes 50' full body massage and moisturing body butter with aroma of choice. The most comprehensive Wellness & Fitness Club of Thessaloniki! Join us and treat yourself the best!